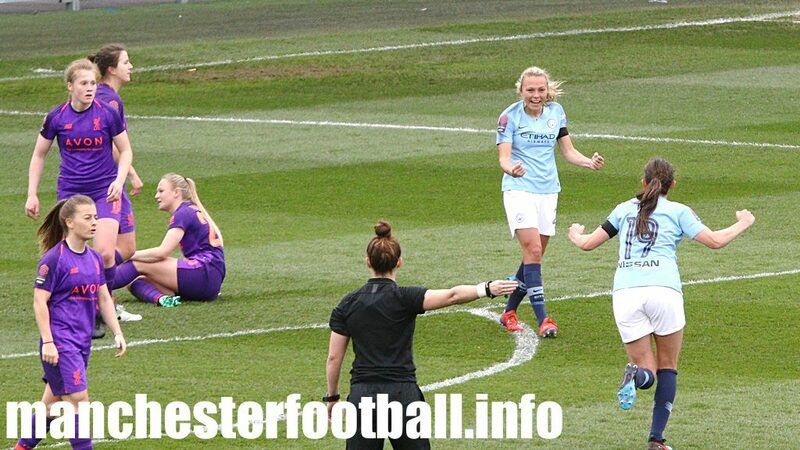 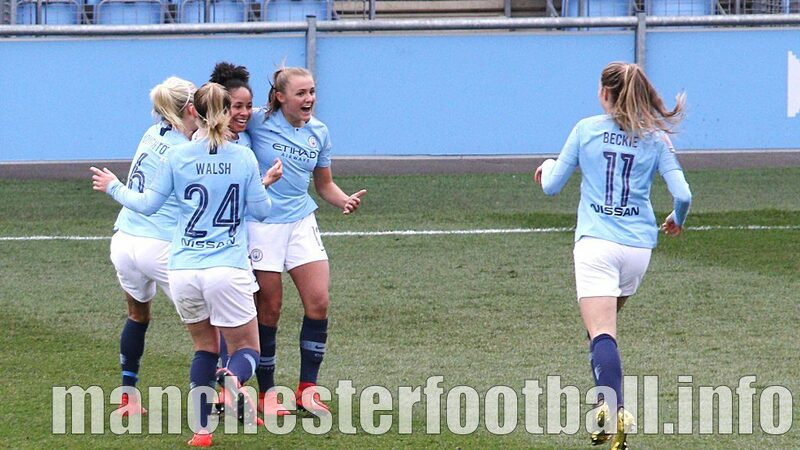 Jen Beattie’s close range header deep into injury time kept Manchester City’s slim title hopes alive as they beat Liverpool Women 2-1. 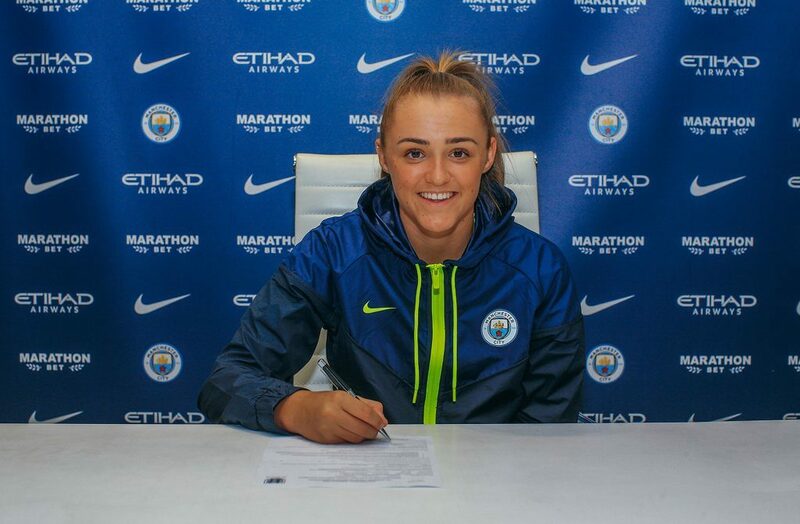 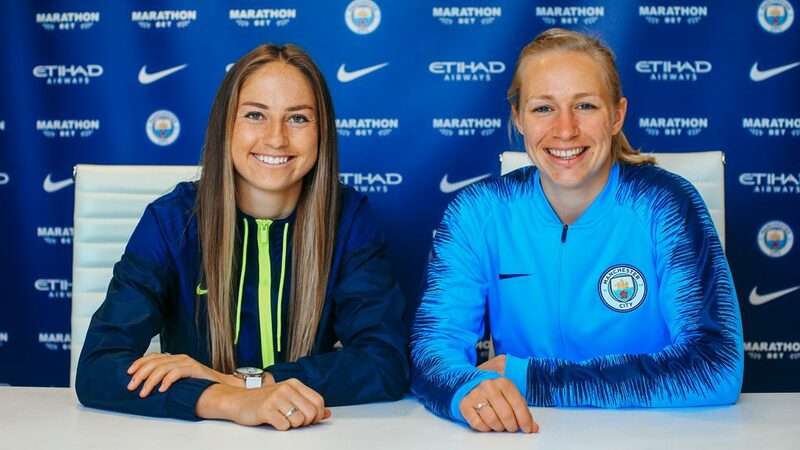 Georgia Stanway has become the latest player to sign a contract extension with Manchester City after agreeing a three year deal with the club. 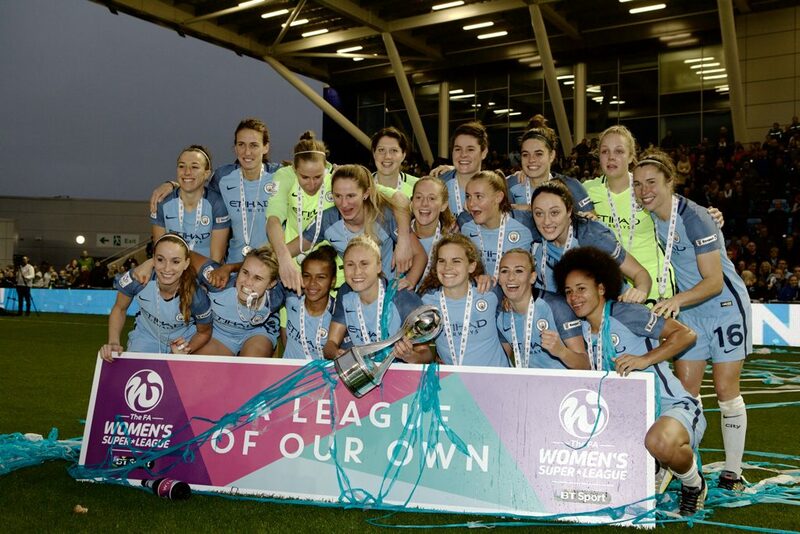 Barclays and the Football Association have announced a multi-million pound title sponsorship of the FA Women’s Super League from the 2019-20 season.